Just yesterday (March 19th, 2019), Instagram released news that it will now be launching in-app checkout. In-app checkout allows customers to click on individual products they like from a user’s account and purchase them without ever having to leave the app. 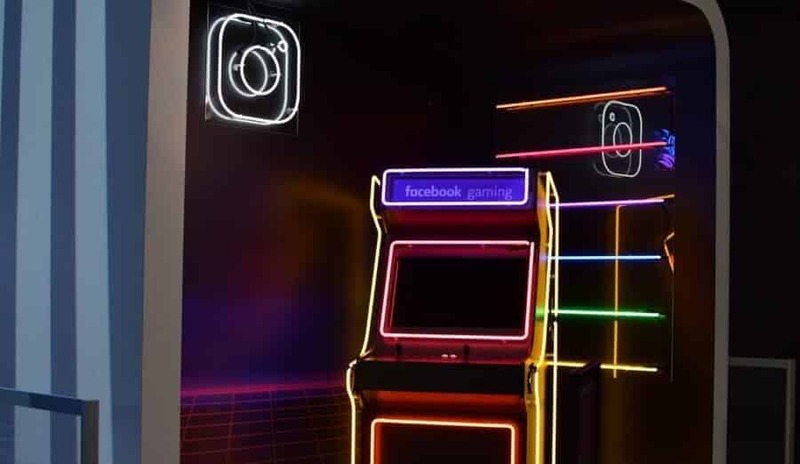 Although Instagram Checkout is currently in a closed beta test for 23 businesses, and only available to people in the US, Instagram plans to roll this venture out worldwide soon. What does this mean? Users that currently use Instagram shopping will be able to post a photo, tag their products, and their customers can purchase the items directly within the Instagram app! What Does Instagram Checkout Mean for the E-Commerce World? The move by Instagram opens up a whole new world to large designer brands, small retail companies, and even the average DIY fashion or jewelry designer. Instagram checkout allows retailers, no matter the size, to sell their products simply and efficiently based on social presence without the need for an in-depth e-commerce-based website. At Flying V Group, we see the development of Instagram Checkout as an opening of a whole new online retail market instead of a replacement for online e-commerce stores. Not everyone is on Instagram and users still shop online via a desktop browser and through internet searches on Google and Bing. Online and retail stores will want to add Instagram Checkout to their list of service offerings to further diversify their online marketing offerings. With brick and mortar businesses being torn down for data centers by the minute, it is highly crucial for online retailers to cast a wide net when it comes to their online digital marketing presence and strategy. Recommended efforts can range from, but are not limited to, search engine optimization, pay-per-click advertising, email marketing, and, of course, social media marketing. Instagram Checkout only adds to these other efforts and makes paid social advertising an even more attractive option for online retailers since Instagram Checkout should lead to higher conversion rates since it is completely removing a checkout step. Instagram is doubling down on the ever-growing popularity of living in an instant gratification world. With people streaming movies from home and getting food delivered via an app, the Instagram Checkout move takes away roughly 5-10 more clicks that a user would have to go through to purchase a product they like. As digital marketers, we love this move. The easier it is for your potential customer to take action, the more likely it is that they will take action if interested in the product or services. As mentioned above, conversion rates should increase for retailers advertising on the Facebook and Instagram Ad network. Instagram announced that users would receive purchase, shipping, and even delivery updates all within the app, which we predict will highly increase their average user engagement. With over 130 million people tapping on product tags in shopping posts, this seems like a no brainer by Instagram to capture a piece of the $27.7 trillion worldwide market by 2020. Not only does this increase the incentive for Instagram advertisers, but it also increases the dwell time users will spend on the Instagram app. A win for both advertisers and Instagram. With all of the recent news about Facebook and Instagram’s handling of private information, how likely are users to be willing to supply their credit card information to a company that has been known to mishandle sensitive data? While this is a concern, it is unknown whether or not this will be an actual deterrent. New generational users (a large percentage of Instagram’s user base) tends to be laxer with their sensitive information and the repercussions of being a part of a data loss/compromise situation. What Does Instagram Checkout Mean for the Marketer? Now we can’t say for sure, but we at Flying V Group predict that ad placements on Instagram will start to rise with the new growing demand for in-app conversions as well as the increased user engagement time. Simply put, this move by Instagram adds a whole new market to the ever-growing digital marketing world, and we are excited about the potential benefits of the platform while still monitoring the potential issues. Stay tuned! Thanks for checking out What the New Instagram Checkout Feature Means for E-Commerce. Be sure to sign-up for our newsletter to receive monthly emails on all of the latest trends and happenings in the digital marketing space. 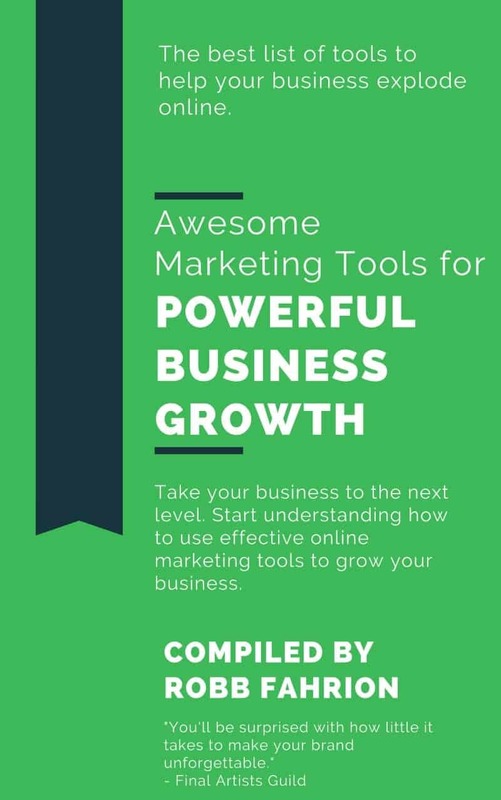 You will also receive our FREE E-Book with the Amazing Marketing Tools for Powerful Business Growth. Sign-up below! Also, if you got some value out of this article, please share with your friends or colleagues, or leave a comment/question below. We really appreciate you reading our blog! 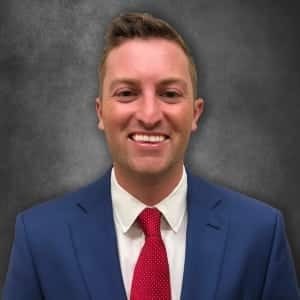 As a Partner of Flying V Group, Brennan brings his digital marketing expertise across many different mediums and industries. Brennan’s strengths lie in his ability to connect users with brands. He is responsible for driving over 250 million impressions and clicks via social media and manages relationships with our top clients like Lyft and American Airlines.